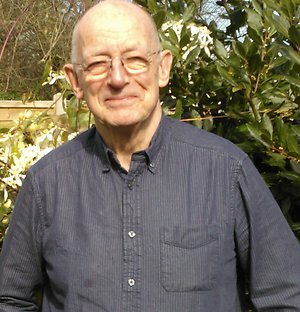 Bernard Joy DFA, ADEP, UKCP registered psychotherapist and supervisor. Humour can have it's place in Psychotherapy as in everyday life. I work with general life crises, redundancy, retirement, relationship problems, low self esteem, stress, panic, addictions and with those who feel blocked from working creatively. Individual and group supervision for both qualified and student psychotherapists. If preferred, after an initial face to face meeting in Hackney, East London, we could work by Skype.